What Are Your Pipes Made Of? You might not give it a second thought when you turn on the faucet or flush the toilet, but your pipes are extremely critical to the function of your home. 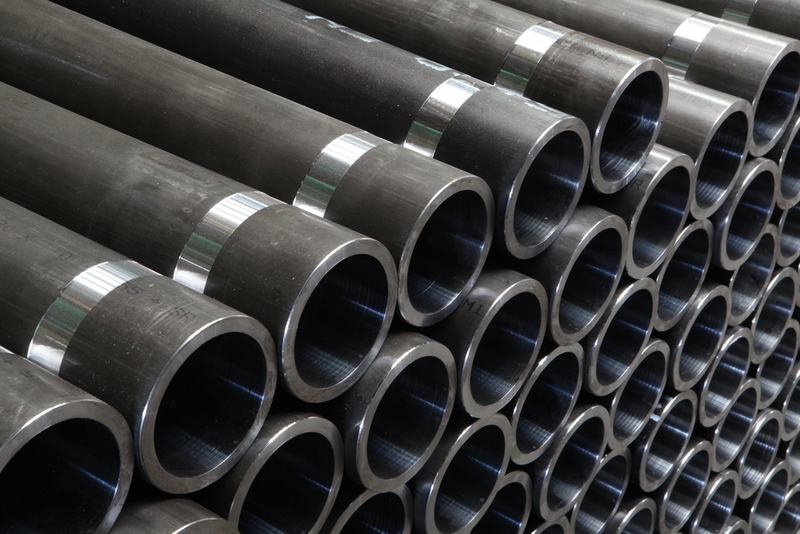 There are different types of pipes within the home, each carrying out their own function. Be aware of these structures, and how to improve them should damage occur. Cast iron – this material is large with a dull black look. While it is very durable, it can be difficult to repair when problems do arise. This plumbing lifespan can be up to 100 years. PVC – The familiar white ridged plastic has become the standard for home waste materials. Not only is it strong, but it is also resistant to heat, and easy to fit. It is common to use this material to repair cast iron waste piping that has been damaged. Chromed Brass- this type of material is most often used in exposed situations. Most commonly, these are made for P traps or other types of drain traps that are needed. 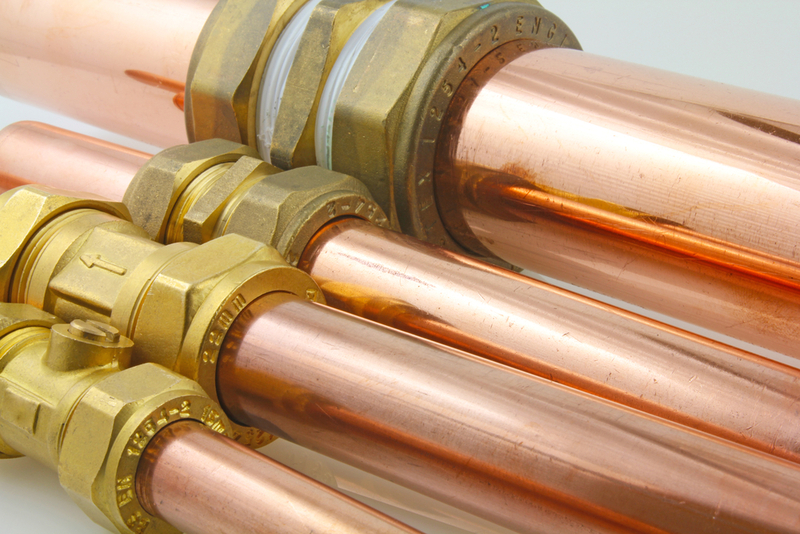 Copper – these are some of the most commonly used pipes. Chromed copper is often used in exposed situations, and are small in appearance. They can be easily cut and joined to fit with brass fittings. 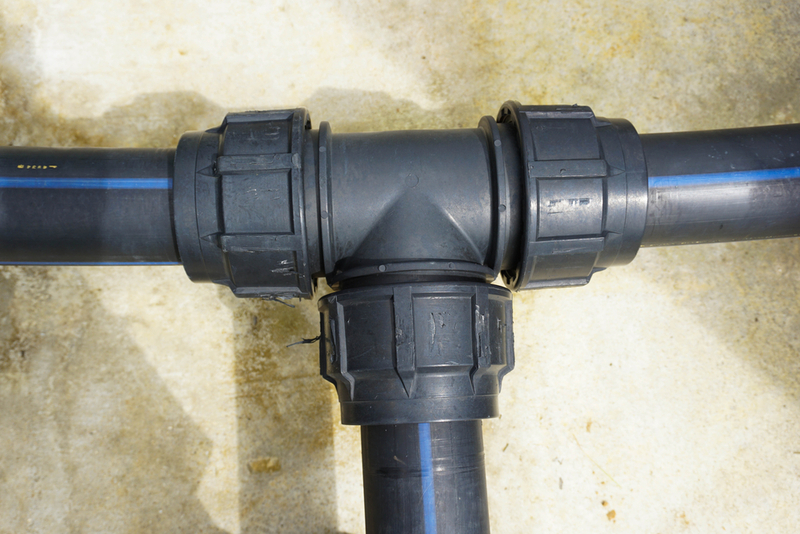 CPVC – these pipes are inexpensive, while they can be a good option, be aware of possible breakage. Knowing the difference between the pipes in your home is critical. Get to know the difference, and how each one is used in the home. By understanding how long each material is estimated to last, you will be able to make necessary repairs when the time comes. Need to have new pipes installed or curious about the pipes in your home? Call Shamrock Plumbing to find out! Contact us at 801-505-9505 or online.